Take part in one of the most popular American celebrations this year, with Thanksgiving Party Supplies from Partyrama. With a fantastic variety of Thanksgiving specific and American themed party supplies and decorations, you’ll have everything you need to give thanks in a way that only the guys from overseas know how! Bring a sense of warmth and gratitude to your home or venue with our cheerful selection of Thanksgiving decorations, while our range of USA themed party supplies is perfect for those looking for a stars and stripes theme to their special occasion. Get ready for delicious turkey and pumpkin pie with our fantastic range of tableware, and fly your flags high and proud with our extra special USA flags and bunting. We also stock some amazing hanging decorations, American pop culture lifesize cutouts, as well as some traditional foil and latex balloons that help give a traditional feel to your party. Enjoy free delivery on orders over £50, and for those who need a quicker turnaround on their party goodies we have some brilliant next day and weekend delivery options to suit your needs. 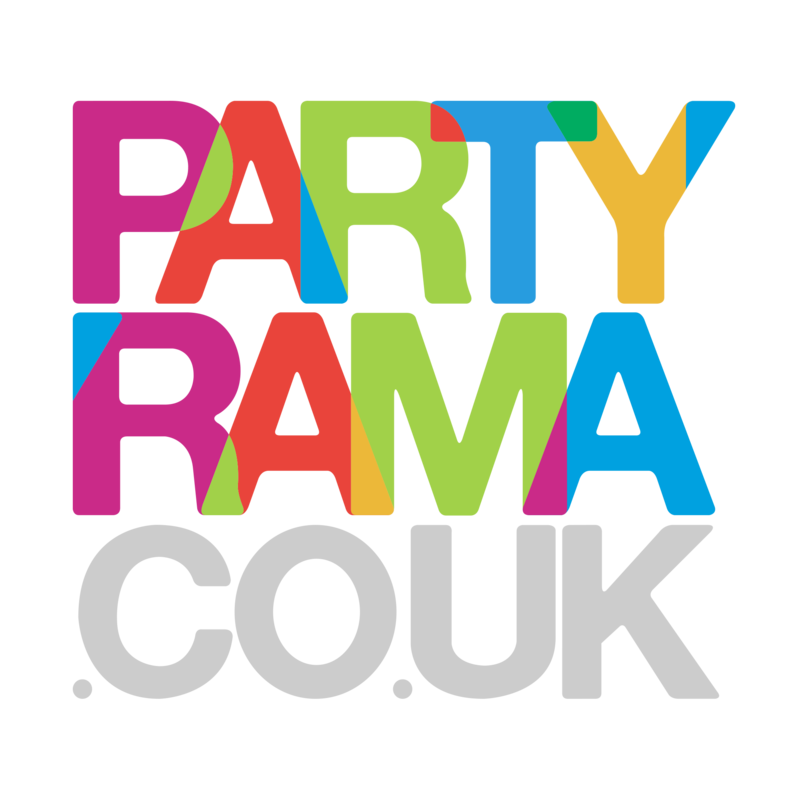 With the lowest prices on the web and a fantastic offering, we truly are the number one choice for Thanksgiving party supplies in the UK and Europe! Turkeys, pumpkins and all manner of patriotic American themed decorations. Stars and stripes covered tableware, decorations, flags, bunting, cutouts and much more!